A Day in Beautiful Paraty, Brasil. 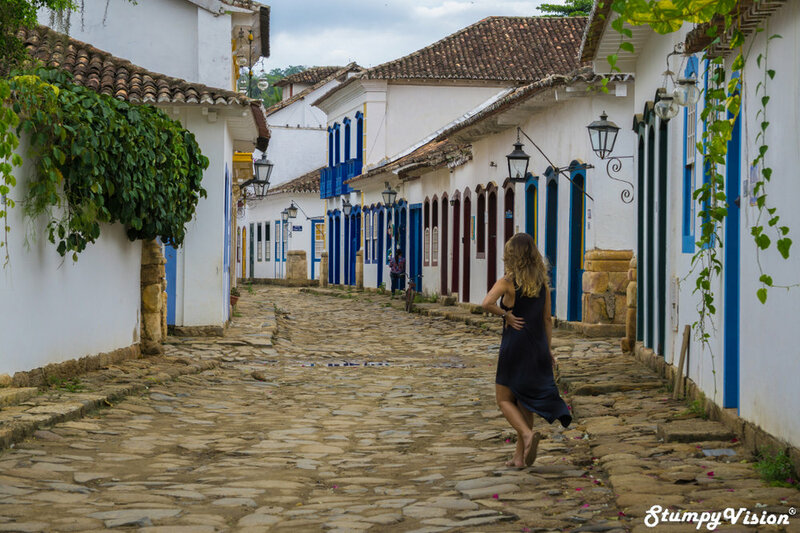 Come take a walk back in time along the gorgeous cobblestone streets of old Paraty. Paraty is a stunningly gorgeous Portuguese Colonial town located on the Costa Verde in the South of Rio de Janeiro state. This quaint and romantic little town is a photographers dream, a city of a million postcards.